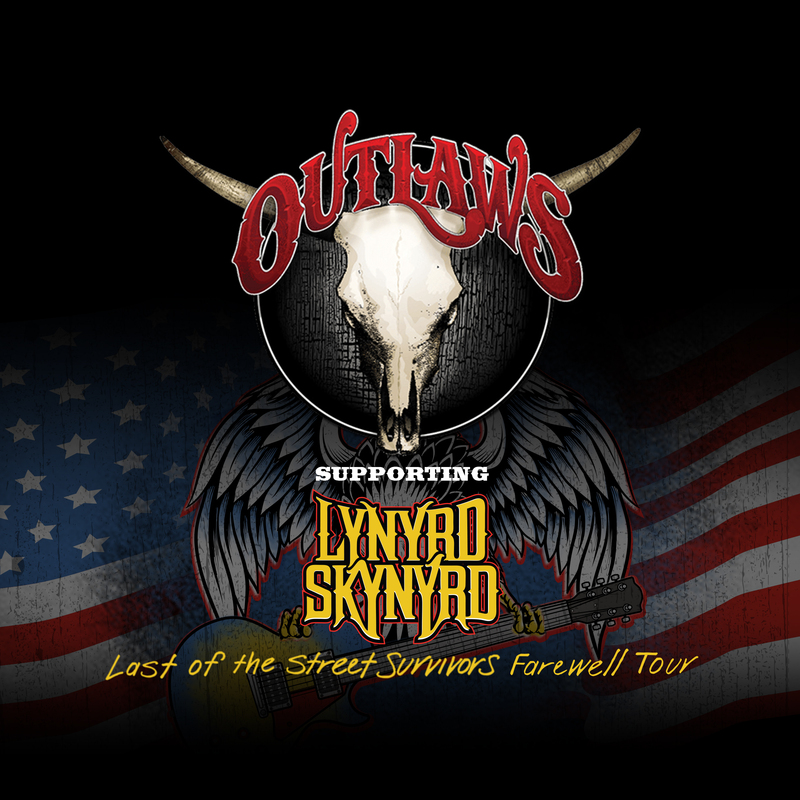 In celebration of our invitation to be a part of the Lynyrd Skynyrd farewell tour I want to share my memory of the Outlaws first show with the “Skynyrd Boys.” It was early 1974 at a sold out 1500 seat club called Mother's Music Emporium in Nashville Tennessee. The bill was a three act show with Tommy & Billy Crain’s local Nashville band, Flat Creek, opening. It turned out to be a life changing evening for the Outlaws. I recall being at the venue for Skynyrd's sound check and meeting the guys in the band as well as their producer, Al Kooper. Billy Powell was sitting at his white grand piano playing an incredible classical music passage and we were all blown away by his incredible talent. The next day after the show Ronnie Van Zant called his then manager, Alan Walden, and told him, “we just saw a great band on our show last night, and they got em’ a Free Bird." Alan contacted our manager, Charlie Brusco, and they formed a partnership and helped us get our deal with Arista Records. In many ways we owe Ronnie an enormous debt of gratitude for helping to open that door for us. This story underscores the camaraderie southern band's shared back then and that same feeling lives on with us today. Fly on Free Bird!! !